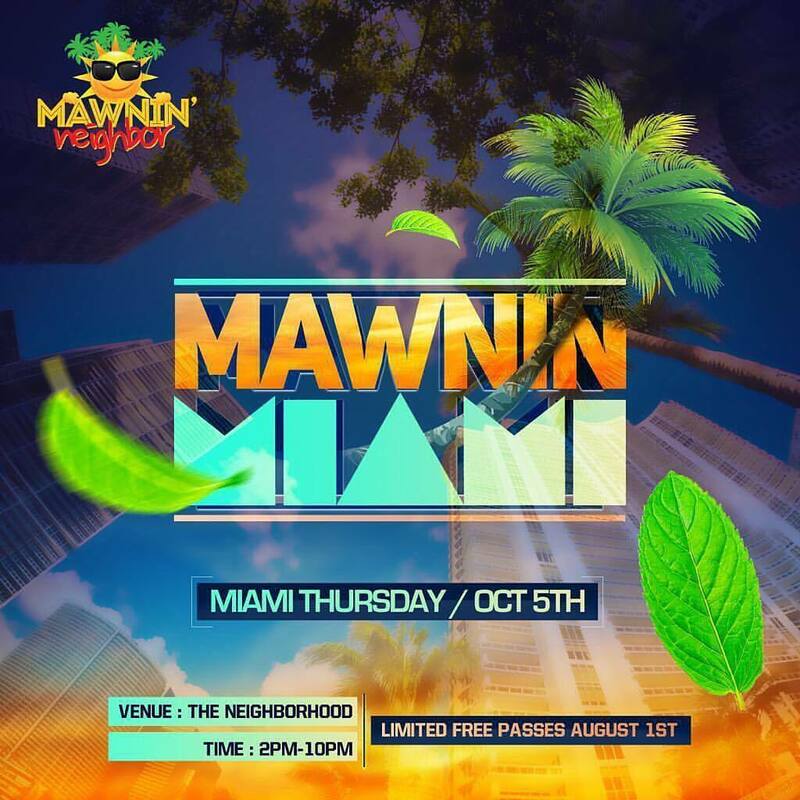 The official promo mixtape for Mawnin Neighbour Miami and Glasshouse Miami. Presented by Thief Head Crew & Plus One Nation. Includes a mix of soca, dancehall, afrobeat and hip hop.